The ibis Paris Canal Saint Martin hotel is located in central Paris, a short stroll from Canal Saint Martin, Parc Buttes-Chaumont and Parc de La Villette (Cité des sciences). Gare du Nord and Gare de l’Est are 547 yards (500 m) away. 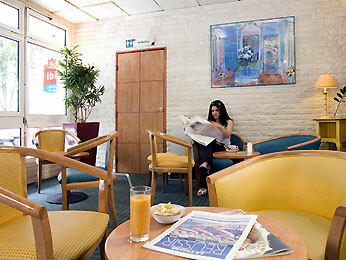 The hotel has 49 air-conditioned rooms with free WIFI access. A meeting room for up to 25 people and a bar with 24-hour snacks are available. There is a public covered paying car park near the hotel. Triple rooms are available upon request.